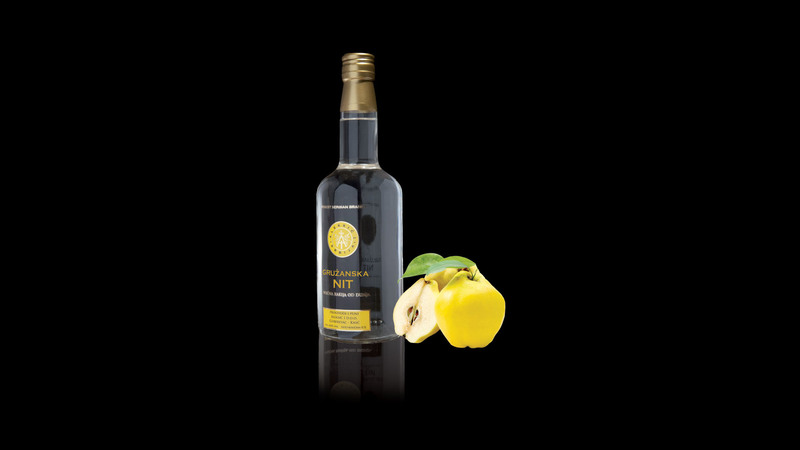 This coupage of famous serbian plums guarantees vivid and lively fragrance, as well as golden yellow look. 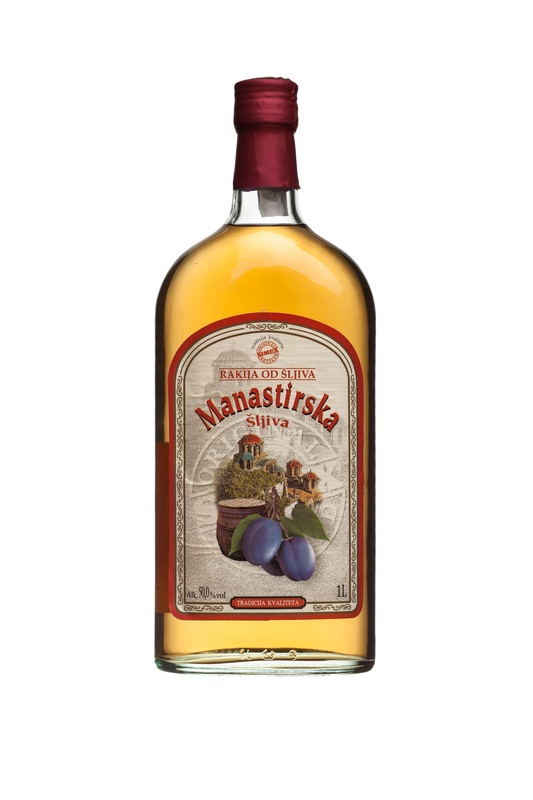 Fruit Brandy of dried plums from the Patriarchal basement in Sremski Karlovci is an elegant and reach, amber coloured brandy with sweet and memorable flavor. 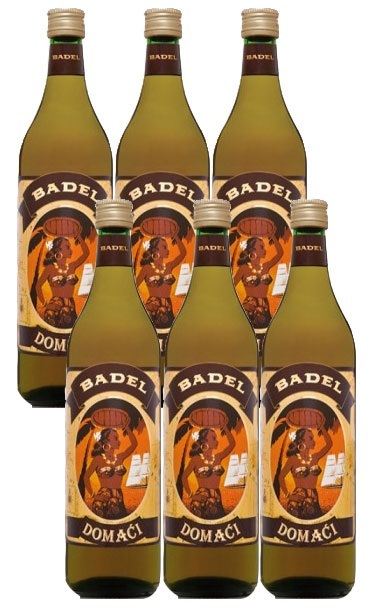 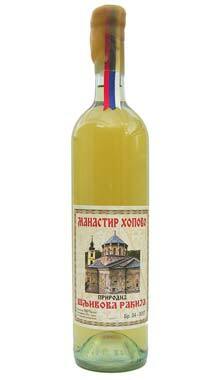 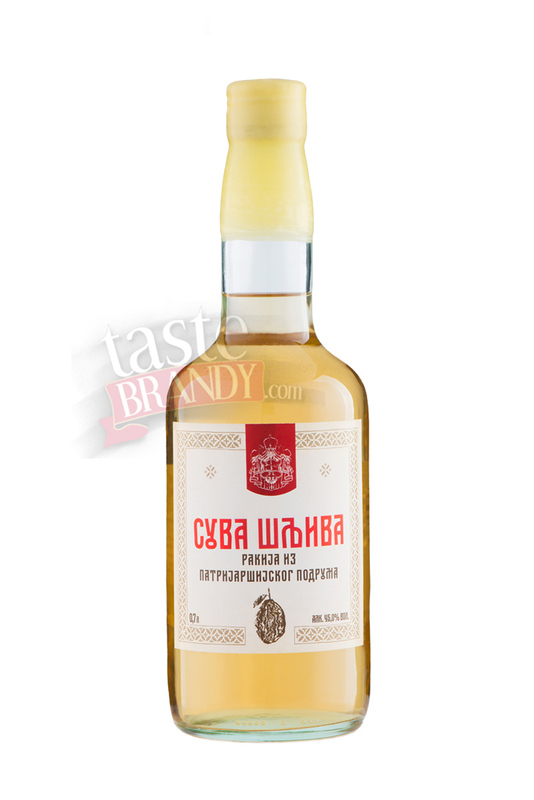 7 years old plum brandy distilled using the highest achievements in spirits production. 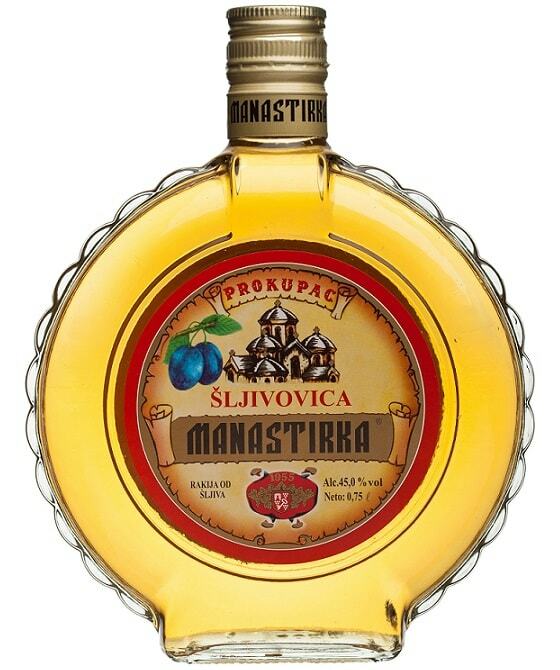 Very old Slivovitz aged in oak barrel produced from the best sorts of Serbian plums. 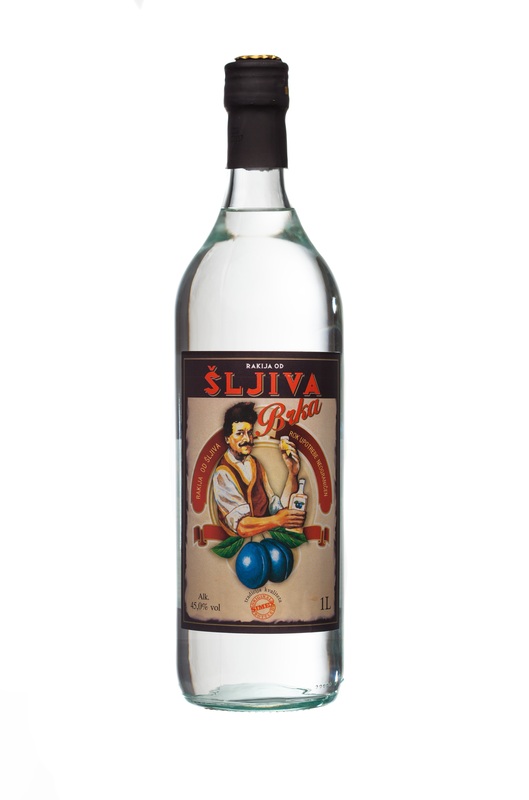 Carefully selected ripe plum named Crvena ranka, is left to ferment for a couple of weeks. 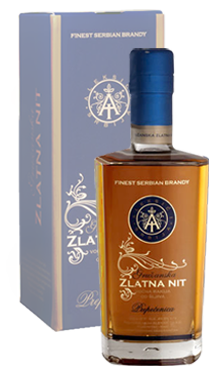 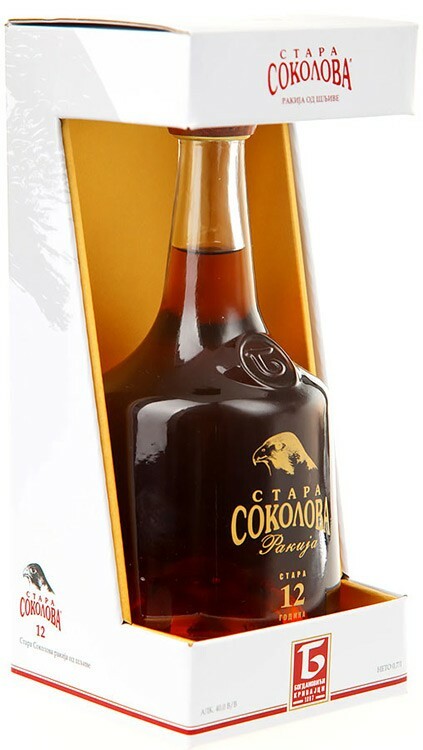 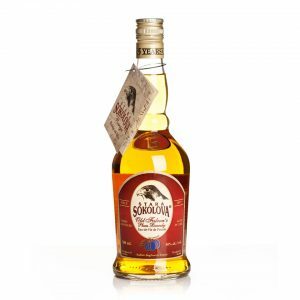 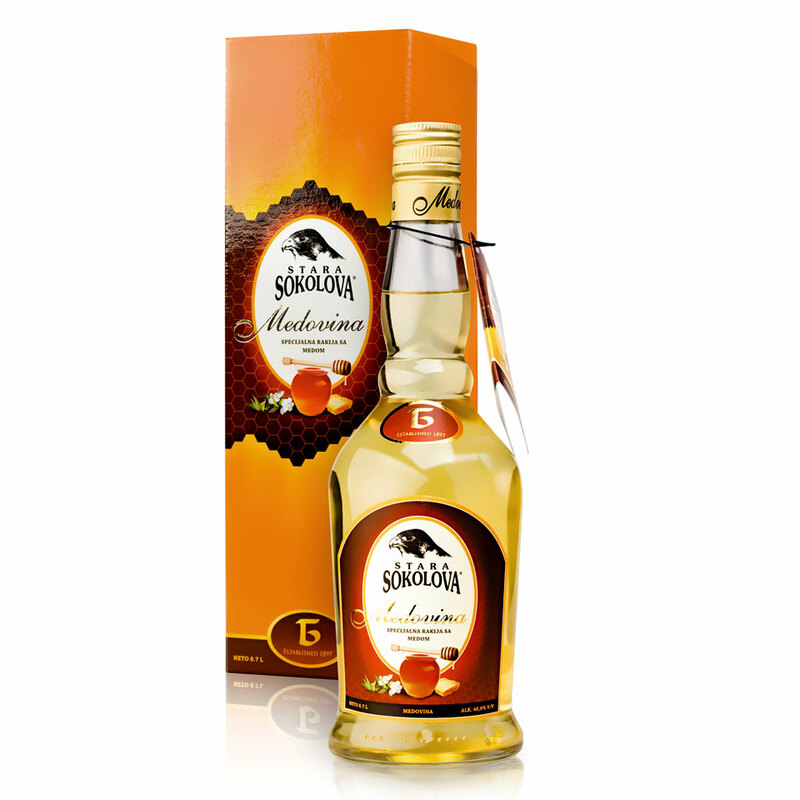 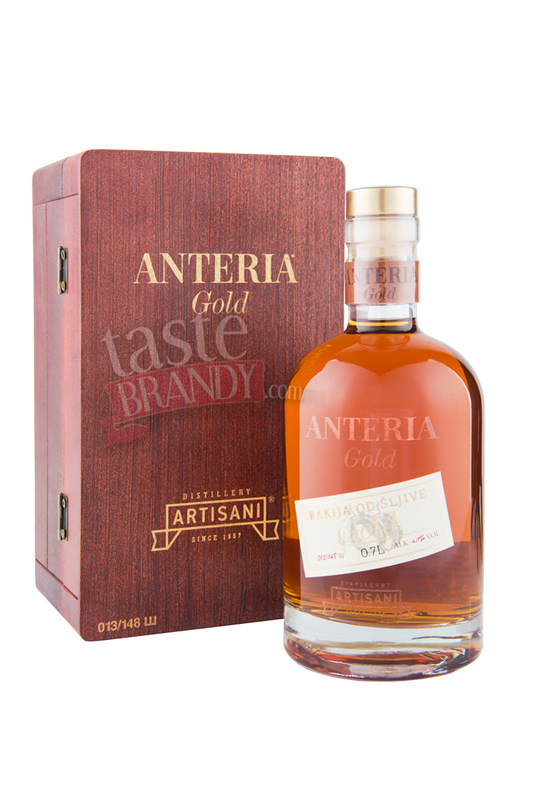 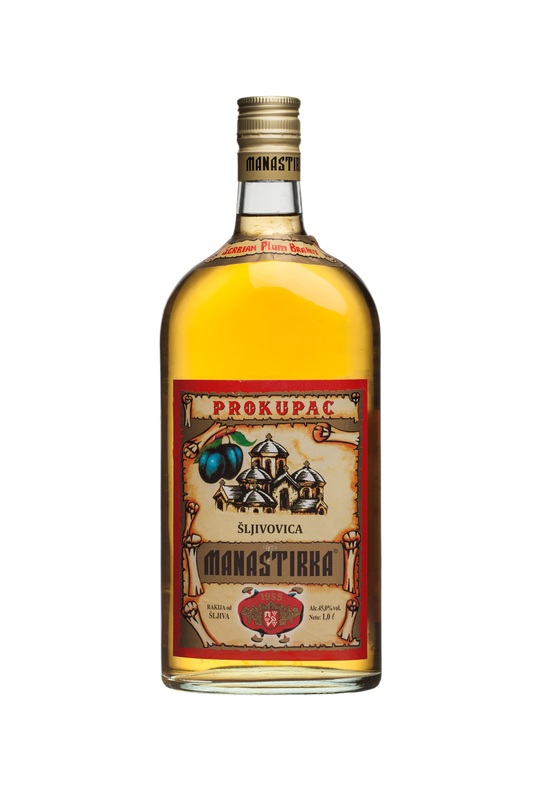 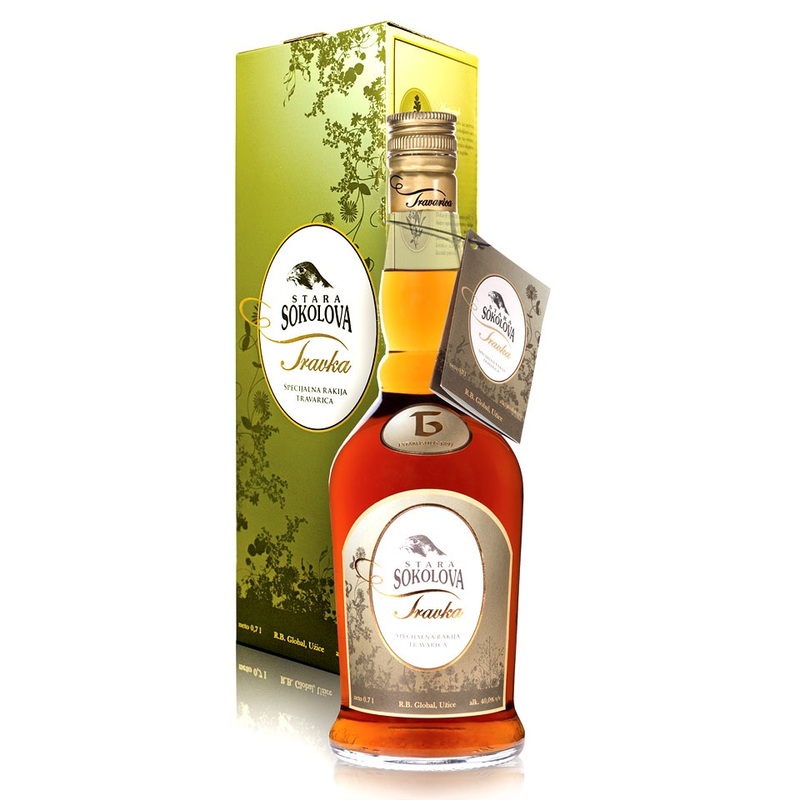 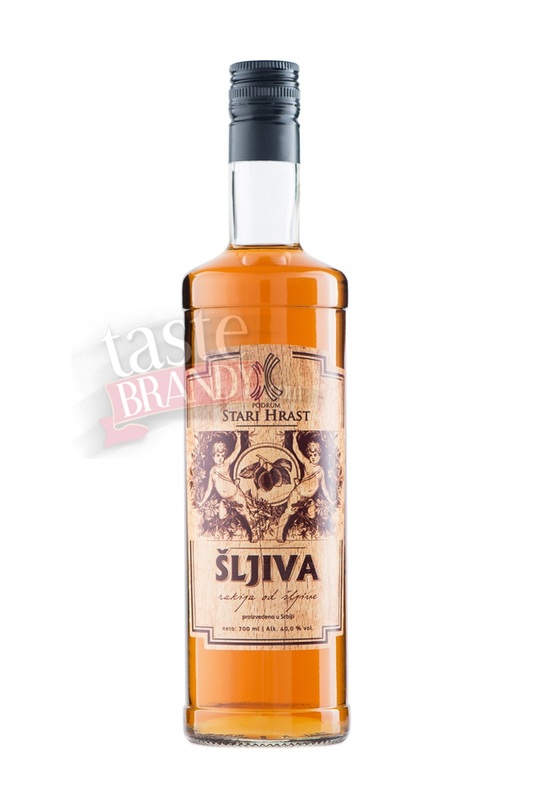 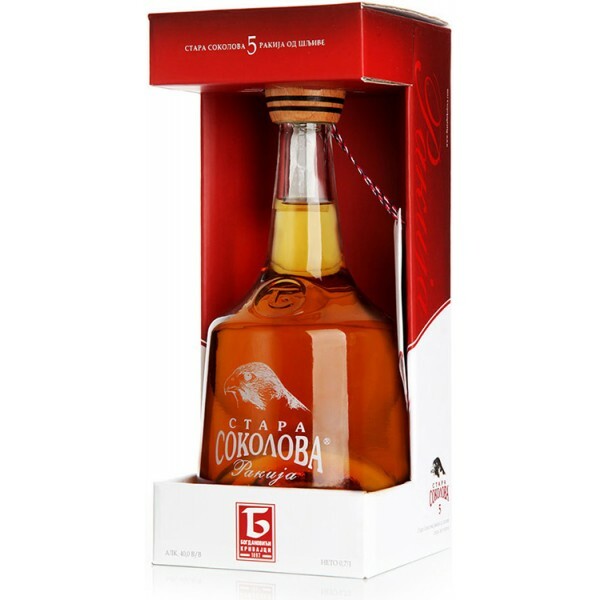 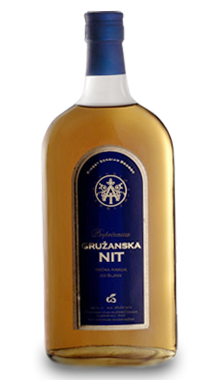 This brandy further enriches the famous taste and aroma of Stara Sokolova by longer ageing in seasoned oak barrels. 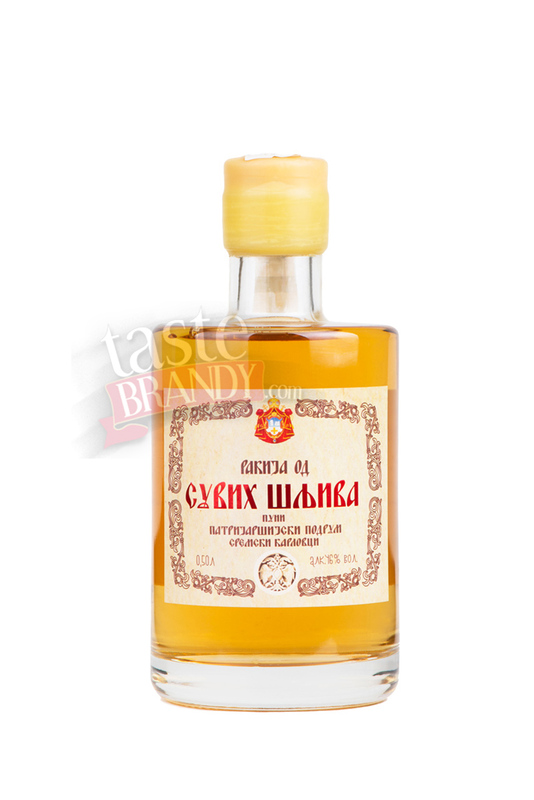 Plum Brandy Old Oak distilled from quality plums grown at family orchards and 3 years kept in barrels handmade from oaks.